Is AIOps the Future of IT? Artificial Intelligence for IT Operations (AIOps) is gaining momentum, fast. 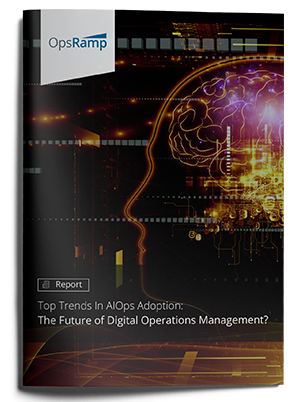 Get a complimentary copy of our recent AIOps survey of 120 IT professionals at enterprises with 500+ employees. Benchmark your own IT incident management planning and practices with fresh insights from your peers.